Quick! Run to the market immediately and buy sour cherries before they’re gone!! Tell your boss it’s a family emergency. 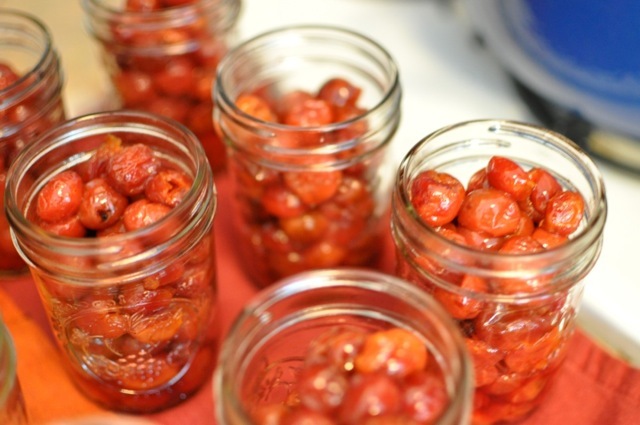 These cherries aren’t the kind of fruit that tempt you to nibble them straight out of the basket, but if you add a little sugar and some time, magic happens. They turn into the most beautiful ruby marbles that are perfect wrapped in a pie crust or piled next to a slice of pound cake.